It's almost time for NaNoWriMo! What is NaNoWriMo, you ask? It stands for National Novel Writing Month, the spree in which brave writers go for 50,000 words during the 30 days of November. It's quite the feat, y'all. Flesh out your story idea. Even if you're not a natural plotter, developing a general idea of where you want your story to go can give you a makeshift roadmap and keep you from getting stuck. As more threads of the story reveal themselves, write a short summary of each from beginning, middle, to end for scene inspiration. Get to know your characters. Employ your favorite character sketches, interviews, personality quizzes and the like before you start drafting. They probably won't be fully fleshed out until you get into the thick of the story if you're like me, but if you know who your characters are, then you will have a better clue of what they will do in certain situations to keep you on pace with your NaNoWriMo goals. Plan your writing logistics. Incorporating a significant chunk of time for writing is an adjustment for many, but with a little discipline and planning, you can do it. It may require some early mornings or late nights, but if you look at it as an addition to your routine and set aside a specific time to reach your goals, this will help you stay consistent. For me, this last step meant going against every natural inclination in my body by setting my alarm early and then squeezing in a few words between answering work emails and kids waking up from their naps. But it taught me that a sustainable writing habit is possible in the midst of the craziness -- one word at a time. I come bearing gifts! 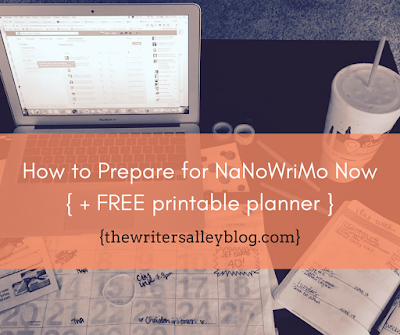 Download my printable 30-day NaNoWriMo planner for FREE by clicking here. I'm no designer, but this tool helped me write 30,000 words last NaNoWriMo before I got revision requests back and had to shift my focus to editing. Are you typically a fast or slow writer? 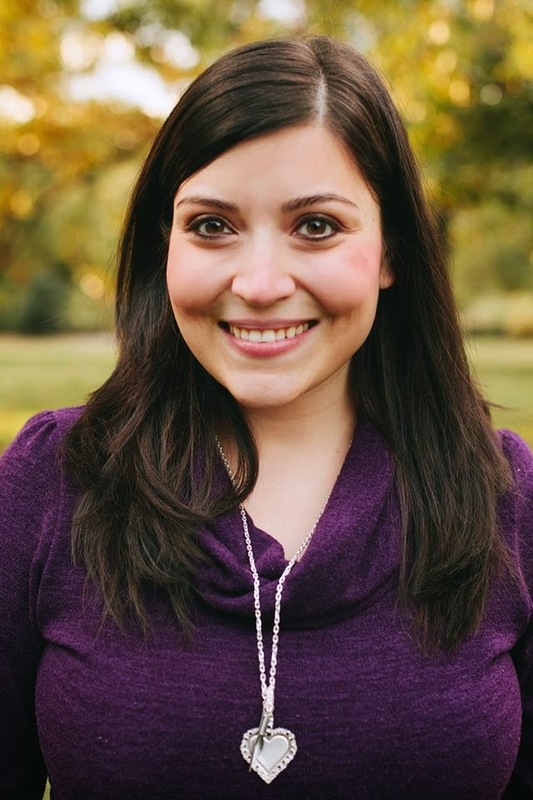 How have you been intentional about incorporating regular writing time into your busy schedule? This is good, Laurie. Don't know yet if I'm doing it this year, but I agree, it's better with a plan. I did it last year and used a setting from another of my books and a couple of minor characters from that book, so I didn't have to invent everything from scratch. Laurie, you are always so organized! It amazes me! Great ideas/tips! I've never done NaNoWriMo before but have really been considering it this year, so this was really helpful! LOVE your suggestion about making some freezer meals ahead of time!